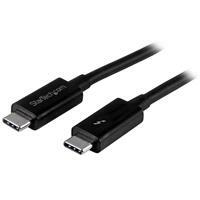 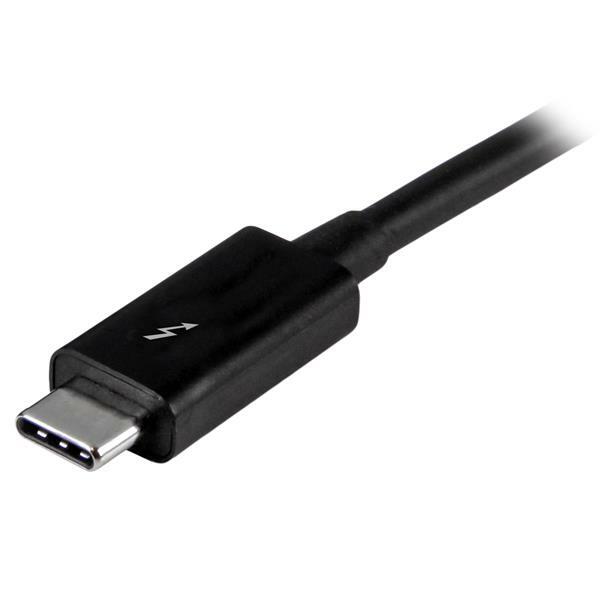 The Thunderbolt 3 cable is fully compatible with all of your USB 3.1 (5Gbps) devices and can be used for charging and syncing your mobile devices. You can also connect and power USB-C laptops, such as your MacBook or Chromebook™, and USB-C peripherals, such as your portable hard drive and docking station. 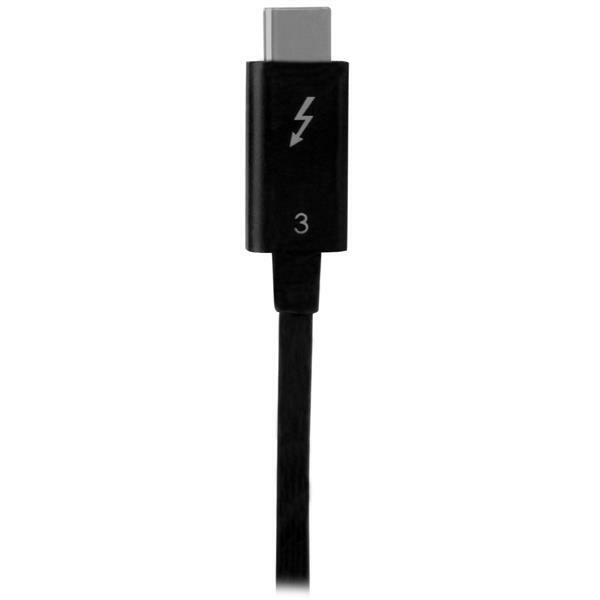 The TBLT3MM2M is backed by a 2-year warranty.